Welcome to The Prophetic Voice OF Yahushua Ministry Blog: When Jose Antonio Nievas was out for a walk on Pagan Christmas Day he came across something rather peculiar along the riverbank of Buenos Aires, Argentina. 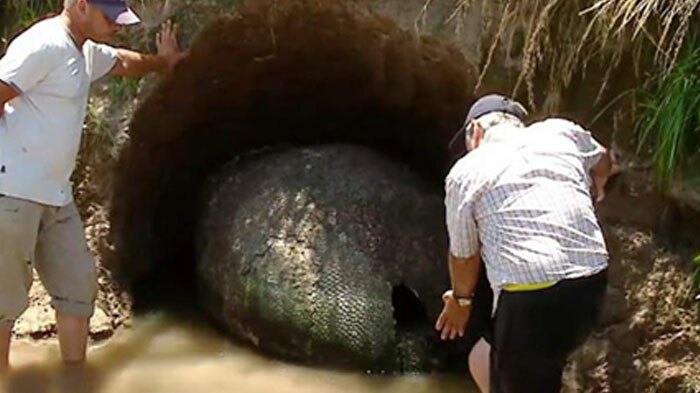 He thought he had stumbled upon a massive dinosaur egg, however, he was very wrong. What he found was a giant, round, greenish object that appeared to be covered in scales. No one knew what it was, however, after further excavation it was determined that the item was a shell of a beast that wandered around South America more than 10,000 years ago. When Jose Antonio Nievas was out for a walk on Pagan Christmas Day he came across something rather peculiar along the riverbank of Buenos Aires, Argentina. He thought he had stumbled upon a massive dinosaur egg, however, he was very wrong. What he found was a giant, round, greenish object that appeared to be covered in scales. 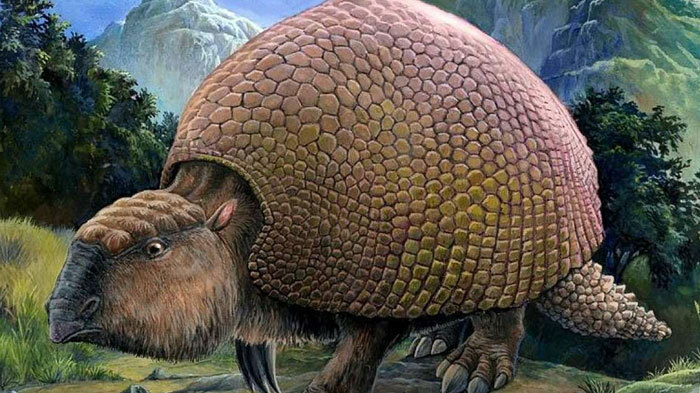 No one knew what it was, however, after further excavation it was determined that the item was a shell of a beast that wandered around South America more than 10,000 years ago.